Making its debut in Super GT in 2017. 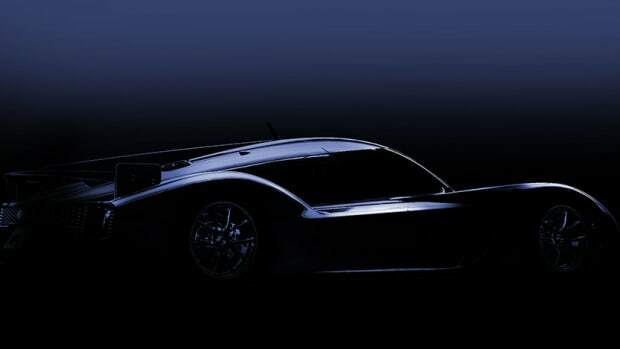 The RC 500 has a bigger and badder brother coming to the Lexus lineup with Toyota Gazoo Racing debuting its new race-ready monster that&apos;s based on the LC500. 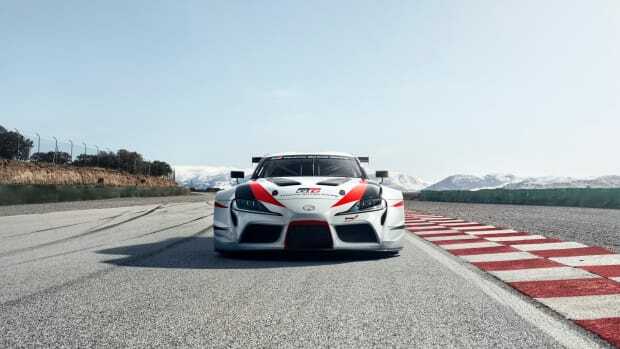 Racing in the Super GT class next year, the stunning racer was developed by Toyota Racing Development, delivering a serious new weapon against Europe&apos;s best. The car will swap out its standard 467-hp, hybrid V8 for a series-specific, direct-injection four-cylinder turbo with 2000cc&apos;s of displacement and a six-speed sequential gearbox. 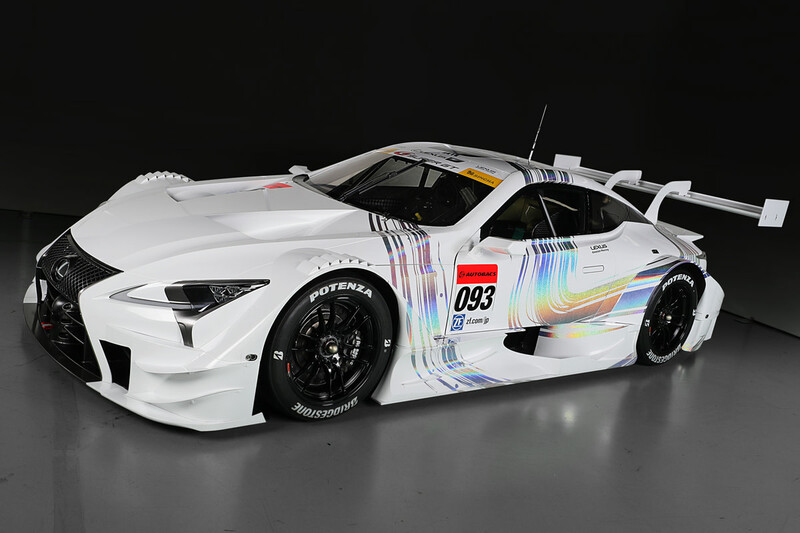 The Super GT version of the LC500 will begin testing this September and will officially hit the track in Japan in 2017. 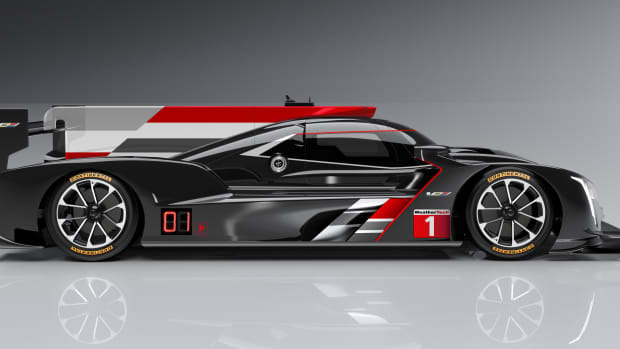 The company previews an LMP1-inspired supercar concept. Making its debut next January.